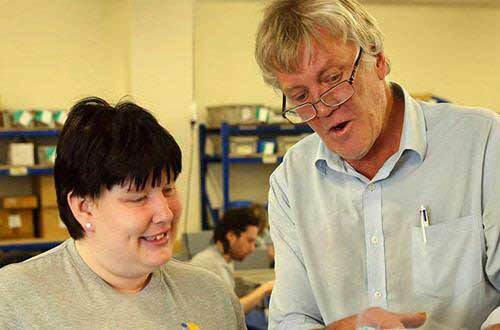 Established in 1963, Mobo Group exists to enable the lives of people living with a disability and their families to be the best they can be. 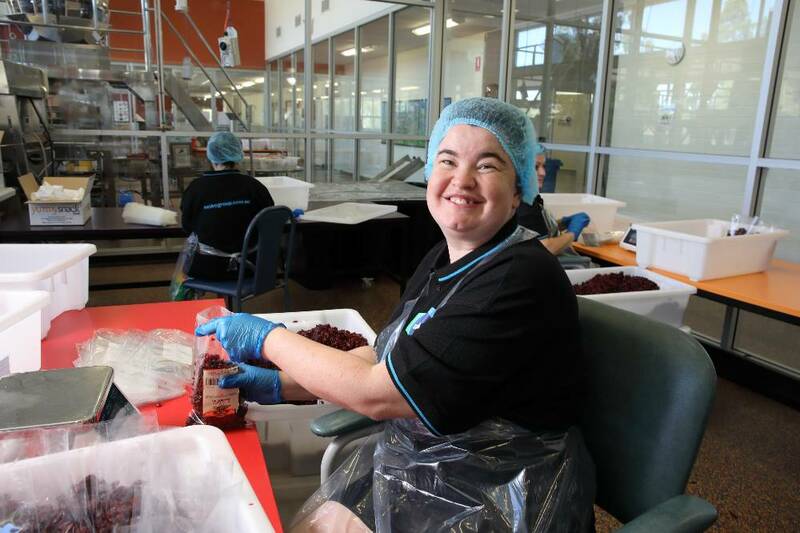 We do this through providing employment and related support services to over 200 supported employees from our 12 sites covering metropolitan and regional areas of South Australia. To be the best we can be, Mobo believes it is essential to operate in a team environment where everyone respects and cares for each other, acknowledging it starts with each person respecting and caring for themselves. The team at Mobo work hard and have fun, believing that a bit of fun is essential to getting the best out of everyone, so long as we remain respectful and accountable for our responsibilities to each other. 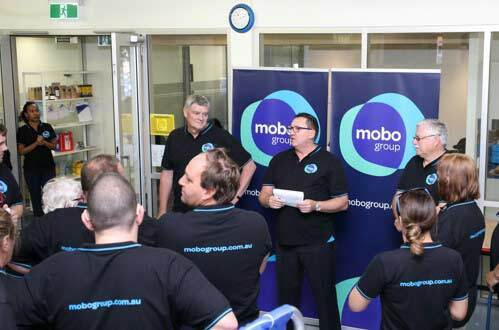 Mobo is committed to consistently deliver quality and value to all our customers, recognising this essential element in building partnerships with business and the community to ensure the long-term viability and sustainability of our operations. Mobo Group was formed from the merger of two successful disability enterprises, Hands On SA and Finding Workable Solutions. Come see our new brand launch video below!